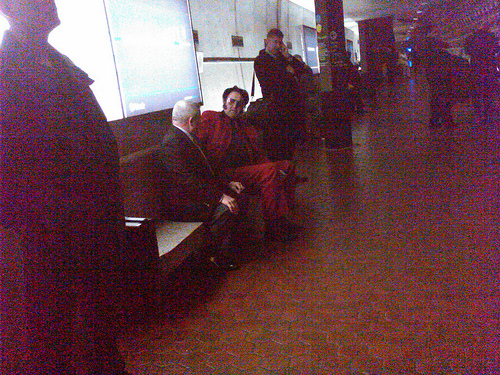 A reader sends in this great photo simply saying, “Elvis in pentagon metro”. Perfect for a caption contest! Horshoe (runner up last week) please email me directly (princeofpetworth at gmail) so I can get you your shirt. From the Greatest Crest Ever?